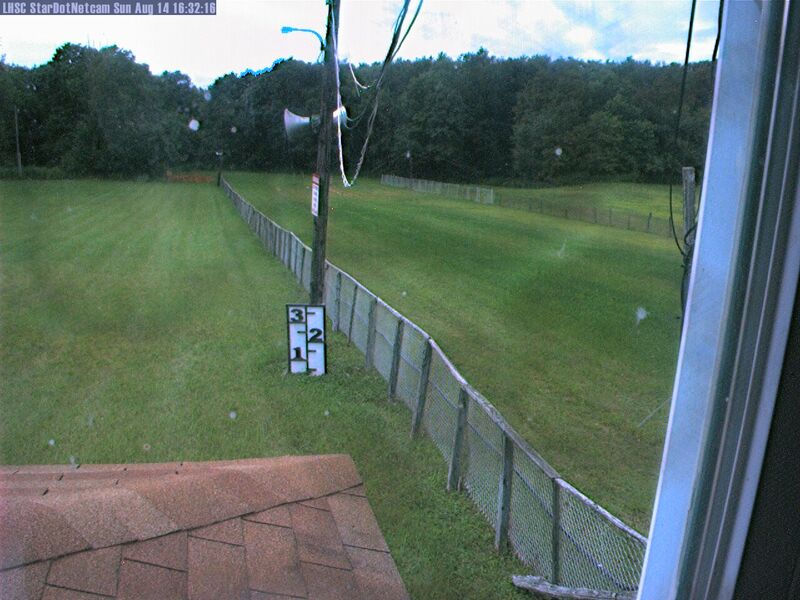 Webcam Info follows: We have 5 Webcams at the snowmobile club house grounds. #1 is the old webcam #2 is the StarDot live cam and 3,4,5 are the North Q picture on demand cameras. Camera # 3 - NorthQ Camera viewing the LH club parking lot and pavillion. Click here for the JPEG image. Camera #4 - Camera viewing the Red Equipment building. This takes a single JPEG image. Camera #5 - North Q Camera viewing the field behind the Snowmobile club house - Click here for the JPEG image. Laurel Highlands Snowmobile Club Inc.